Everybody has them. The question is what to do with them. Yes, that bottle of antacid looks perfectly fine. Then you notice the expiration date. “Exp 12/98.” Well, it’s not like you have a lot of tummy aches. But you might. If you throw it away and you do get heartburn – after all, you do love pepperoni pizza – you won’t have anything to treat it with. Yet, there are times when it is acceptable and safe to continue using a medication when it is past its prime. It simply depends on what the drug is for and how badly you need it. 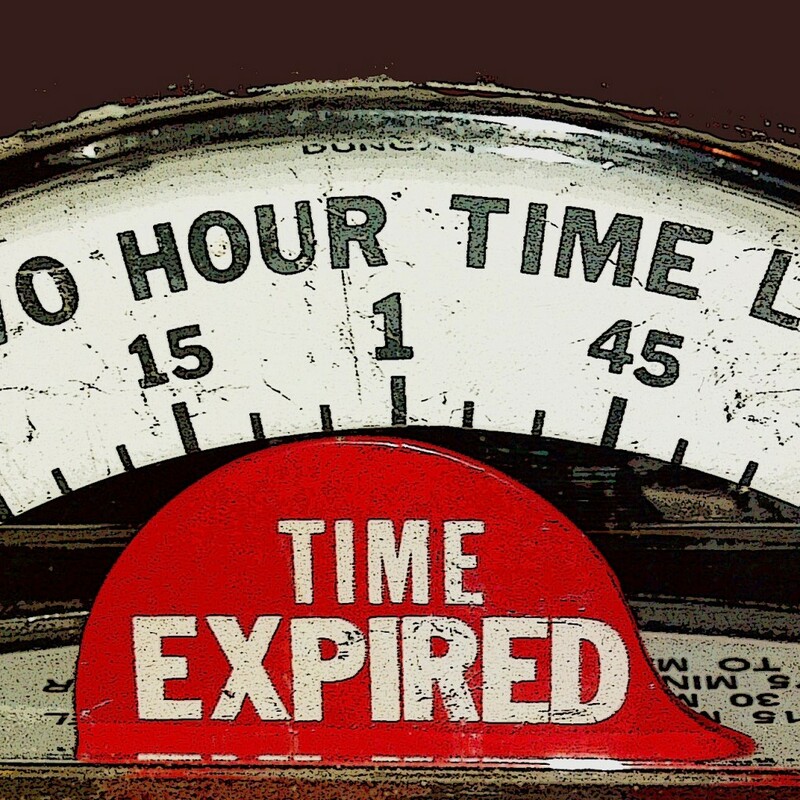 Our knowledge about expiration dates comes from a study conducted by the US Food and Drug Administration (FDA) at the request of the military [Cantrell, 2012]. With a large and expensive stockpile of drugs, the military faced tossing out and replacing its drugs every few years. What they found from the study is 90% of more than 100 drugs – both prescription and over-the-counter – were perfectly good to use even 15 years after the expiration date. The expiration date does not truly indicate a point at which the medication is no longer effective or has become unsafe to use. The effectiveness of a drug may decrease over time, but much of the original potency remains a decade or more after the expiration date. Excluding nitroglycerin, insulin, and liquid antibiotics, most medications are as long-lasting. Placing a medication in a cool place, such as a refrigerator (not the freezer), will help a drug remain potent for many years. However, the stability of a drug cannot be guaranteed once the bottle is opened. Heat, humidity, light, and other storage factors can affect stability. 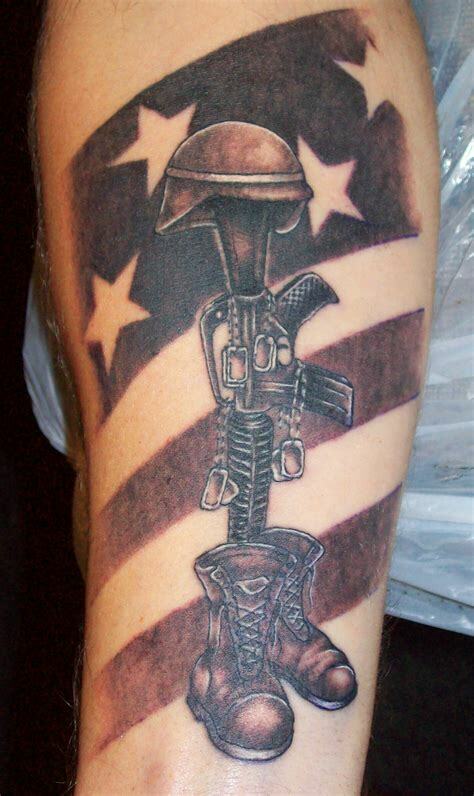 Back to that FDA-military study. The research group tested prescription medications that were 80 years old or more, unearthed in a retail pharmacy. They found that 12 of the 14, or 86%, of the compounds tested retained at least 90% of their potency 28 to 40 years after their expiration dates [Cantrell, 2012]. Those results came as no surprise to those involved in the Department of Defense/FDA Shelf Life Extension Program (SLEP), which has been testing pharmaceuticals for more than 25 years to estimate when drugs actually will lose their potency. The medications tested by the group contained several common ingredients. Of these, only aspirin and amphetamine had deteriorated below the generally recognized minimum acceptable potency. The compounds that maintained full potency included acetaminophen, caffeine, codeine, methaqualone, butalbital, phenobarbital, pentobarbital, secobarbital, meprobamate, hydrocodone, and chlorpheniramine. The study authors noted that an analysis of SLEP results showed that 88% of 122 different drugs stored in unopened, original containers in controlled environments at military facilities retained potency for at least one year past their expiration date. The average extension time for all drugs was 6.5 years, while the maximum to date has been more than 23 years. The antibiotic, tetracycline, is not used very much today. However, it was a standard decades ago used for everything from acne to sexually transmitted diseases. In the 1970s, reports of Fanconi syndrome surfaced. The culprit was outdated tetracycline capsules [Varavithya, 1971]. 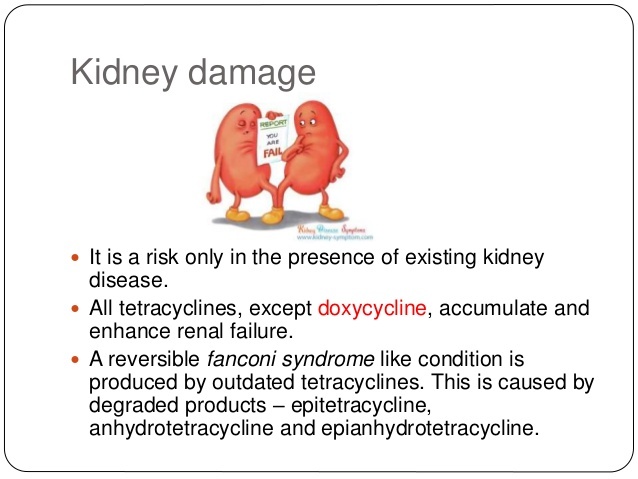 Fanconi syndrome is a disorder in which the proximal renal tubules of the kidney do not properly reabsorb electrolytes and nutrients into the body, but "spill" them instead into the urine. In tetracycline-related Fanconi syndrome, the treatment includes prevention and management of dehydration with access to water and oral or intravenous rehydration solutions. Other fully potent drugs can cause this syndrome, such as the antiretroviral regimen containing tenofovir and didanosine. However, tetracycline is the only drug that can do damage if taken after it has expired and allowed to disintegrate into its destructive metabolites. Which drugs should you (realistically) keep? You have various conditions: heart problems, high cholesterol, diabetes, aches and pains, and maybe an infection. Whoops, you did not remember to fill one of your prescriptions and the pharmacy is now closed. What if you need an antibiotic? Why do you have a leftover antibiotic to begin with? For what condition was it prescribed? Did you not take it for the full course? This is a common mistake but one that contributes to antibiotic resistance. In any event, even if the antibiotics are at full strength, you are unlikely to have as many as you need. This means you could take a few antibiotic pills but only enough to make an infection come back stronger. Not recommended. Get a new prescription. W hat about sleep medication, tranquilizers and pain relievers? Keeping some pain relievers on hand is sensible, especially if you have a tendency to injure yourself frequently. It probably would not be harmful to take expired medications for a new injury, though you should check with your pharmacist or prescriber first. Conversely, once a prescription has expired, you might not get as much relief from pain as you would if you took a current medication that was newly prescribed. As for sleep medications or tranquilizers, if your doctor has prescribed these on an as needed basis and your prescription just expired, they are not likely to harm you. However, if they were prescribed long ago, they may not work as well as a fresh batch. Recommended with caution. When in doubt, skip the expired prescriptions, especially for a purpose other than for what they were intended. For instance, you would not want to use a narcotic cough syrup to get to sleep just because it makes you groggy. Although, again, it may be better than nothing in a pinch. In a health crisis, like a sudden asthma attack, if you have an inhaler that is a few months past its expiration date, better to use it, even if it is not as effective as a newly prescribed inhaler would be. The US government keeps caches of near to expiration prescription drugs, which they would use in cases of national emergency. For example, doxycycline hyclate is stockpiled for anthrax emergency preparedness. If the expiration date passed a few years ago and it is important that your drug is absolutely 100% effective – as in the case of an anti-seizure drug or a blood thinner – you might want to consider investing a new bottle. If you have any questions about the safety or effectiveness of any drug, grab a pharmacist. They are terrific resources (and free!) 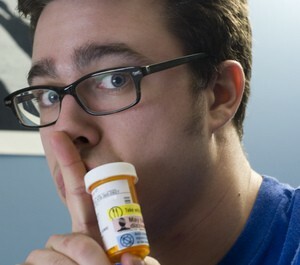 when it comes to getting more information about your medications. OK, you are going to toss it. Here’s how. According to the FDA, you can dispose of your expired, unwanted, or unused medicines through a drug take-back program — or you can do it at home. 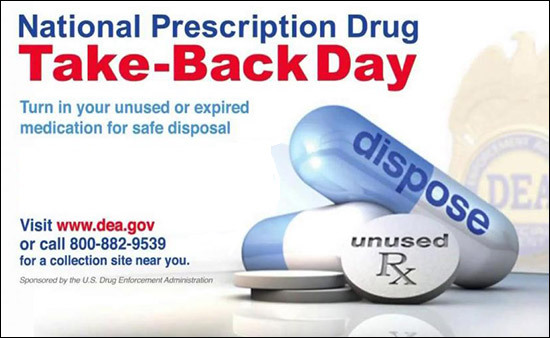 The US Drug Enforcement Administration (DEA) sponsors National Prescription Drug Take-Back Day in communities nationwide. Many communities also have their own drug take-back programs. Check with your local law enforcement officials to find a location near you or with the DEA to find a DEA-authorized collector in your community. Also, check with your pharmacist. Some pharmacies have mail-back programs and disposal kiosks for unused medicines. Flushing medicines: Because some medicines could be especially harmful to others, they have specific directions to flush them down the sink or toilet when no longer needed. How will you know? Check the label or the patient information leaflet with your medicine. 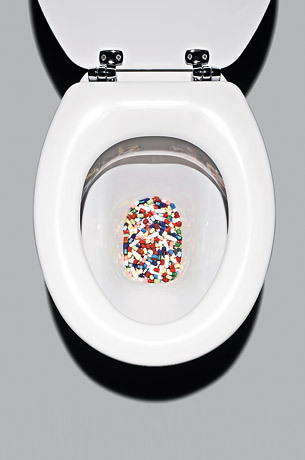 Or consult the FDA’s list of medicines recommended for disposal by flushing [Table]. 1. Remove the drugs from their original containers and mix them with something undesirable, such as used coffee grounds, dirt, or cat litter. This makes the medicine less appealing to children and pets and unrecognizable to someone who might intentionally go through the trash looking for drugs. 2. Put the mixture into something you can close (a re-sealable zipper storage bag, empty can, or another container) to prevent the drug from leaking or spilling out. 3. Throw the container in the garbage. 4. Scratch out all your personal information on the empty medicine packaging to protect your identity and privacy. Throw the packaging away. If you have a question about your medicine, ask your prescriber or pharmacist. Disposing of fentanyl patches: Some prescription drugs — such as powerful narcotic pain medicines and other controlled substances — have instructions for flushing to reduce the danger of overdose from unintentional or illegal use. One example is the fentanyl patch. This adhesive patch delivers a strong pain medicine through the skin. Even after a patch is used, a lot of the medicine remains. That is why the drug comes with instructions to flush used or leftover patches. Disposing of inhaler products: One environmental concern involves inhalers used by people who have asthma or other breathing problems, such as chronic obstructive pulmonary disease (COPD). Read handling instructions on the labeling of inhalers and aerosol products. These products could be dangerous if punctured or thrown into a fire or incinerator. To properly dispose of these products and follow local regulations and laws, contact your trash and recycling facility. Flushing drugs and the water supply: Some people wonder if it is permissible to flush certain medicines. There are concerns about the small levels of drugs that are found in surface water, such as rivers and lakes, and in drinking water supplies. However, the main way drug residues enter water systems is by people taking medicines and then naturally passing them through their bodies. Many drugs are not completely absorbed or metabolized by the body and can enter the environment after navigating through wastewater treatment plants. The FDA and the EPA take the concerns of flushing certain medicines in the environment seriously. Yet, there has been no sign of environmental effects caused by flushing recommended drugs. The FDA states that the known risk of harm, including death, to humans from accidental exposure to the medicines listed above, especially potent opioid medicines, far outweighs any potential risk to humans or the environment from flushing these medicines. The FDA will continue to conduct risk assessments as a part of their larger activities related to the safe use of medicines. Cantrell L, Suchard JR, Wu A, Gerona RR. Arch Intern Med. 2012;172:1685-7. Varavithya W, Chulajata R, Ayudthya PS, Preeyasombat C. Fanconi syndrome caused by degraded tetracycline. J Med Assoc Thai. 1971;54:62-7.